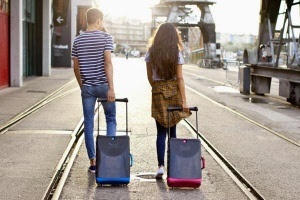 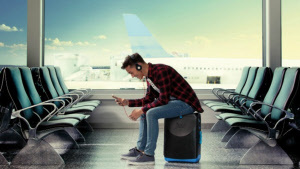 Jurni is the 'ultimate suitcase for young travellers', designed by the creators of Trunki. 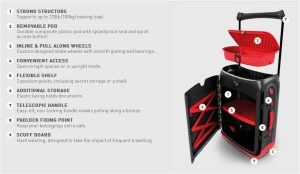 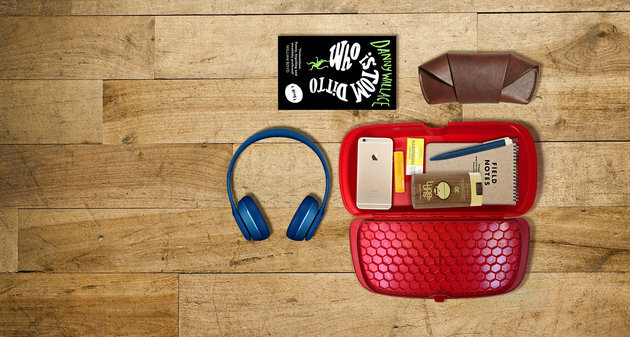 Packed full of features you can Sit-On, Skate-Along, Pull-Along, Carry-On. 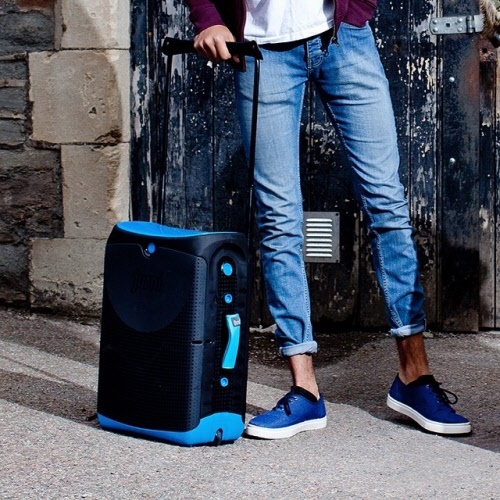 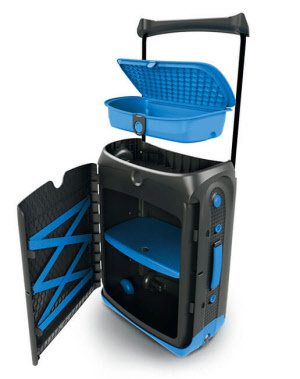 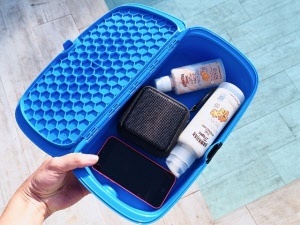 Use as a classic suitcase when travelling and in upright locker mode at your destination. 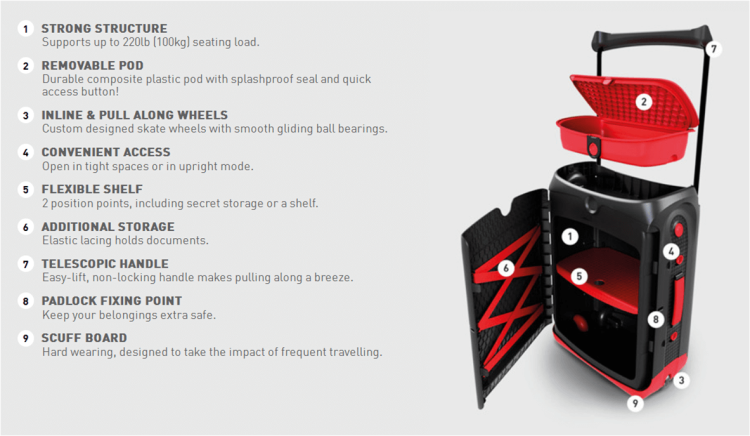 Jurni is a seat you can use anywhere and its in-line skate wheels make it the ultimate ride. Strong - Made from hard sided polyproplylene able to hold max 100kgs sitting weight. 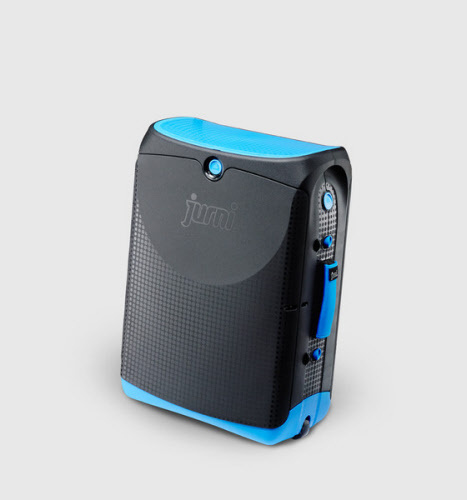 Inline and pull along wheels with scuff board - ride along or pull along your Jurni. 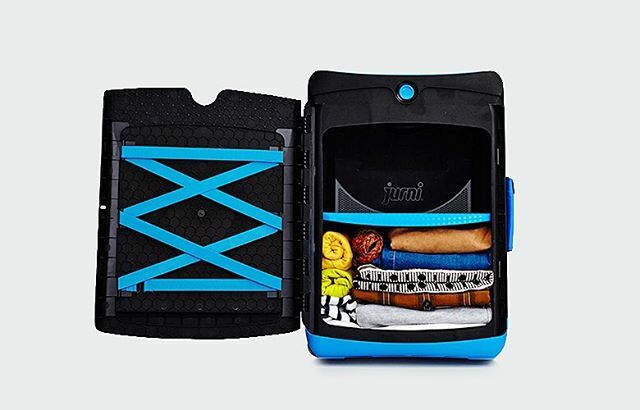 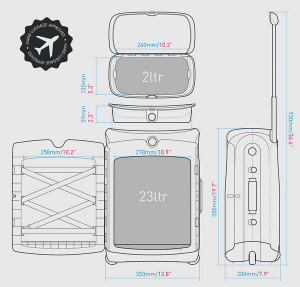 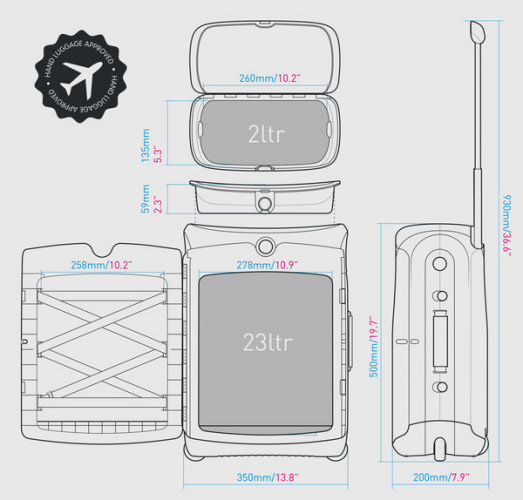 Convenient access - set up your Jurni as a luggage shelf when you reach your destination, access the pod anytime, easily.